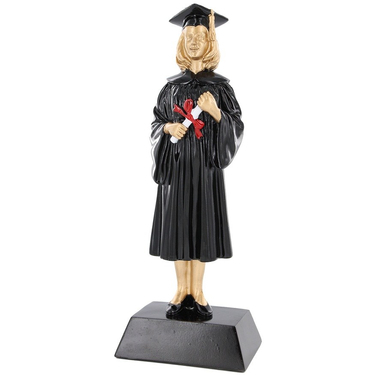 Academic figurine of a female student on graduation day. 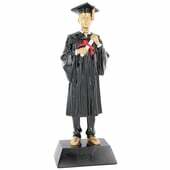 This figurine shows a student in graduation gown and mortar board whilst holding their academic scroll. 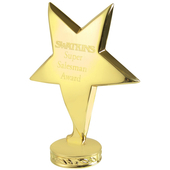 Ideal for any academic presentation ceremony. 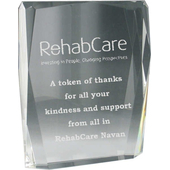 This figurine is mounted on a plinth which can be personalised with an engraving plate.